A free internet connection, a dose of tech-based learning tools, a mix of passionately dedicated educators, plus adult learners who are thrilled there’s an accessible, supportive place to learn. Welcome to ACE. 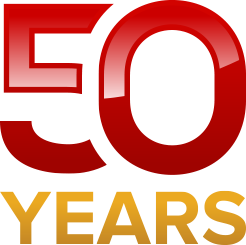 We’ve supported continuing education in the San Francisco Bay Area for 50 years, since 1968. Please join the conversation.